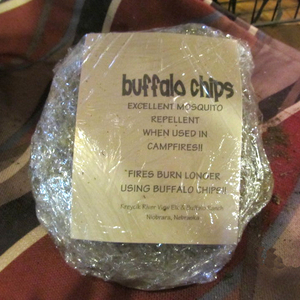 Kreycik Riverview Elk Ranch :: Buffalo "Chips"
Buffalo Chips that can be used as "gag" birthday gifts. 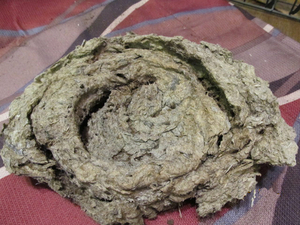 Also used as mosquito repellant when burned in a campfire. Copyright © 2019 Kreycik Riverview Elk Ranch. All Rights Reserved.